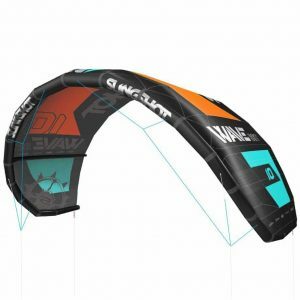 Converter: Built around our popular Angry Swallow surfboard, the Converter is a one-board-for-all platform that features an inlaid track mount for foiling and a click-in three-fin FCSII setup for surfing. 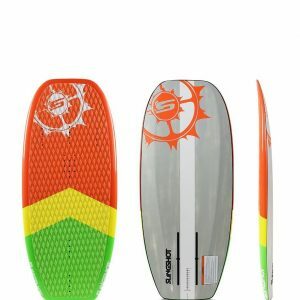 This allows riders to choose or switch easily between foiling and surfing with the same board. 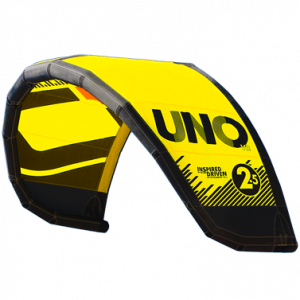 For surfing, the Converter is a proven shape that riders love for its all-around versatility. 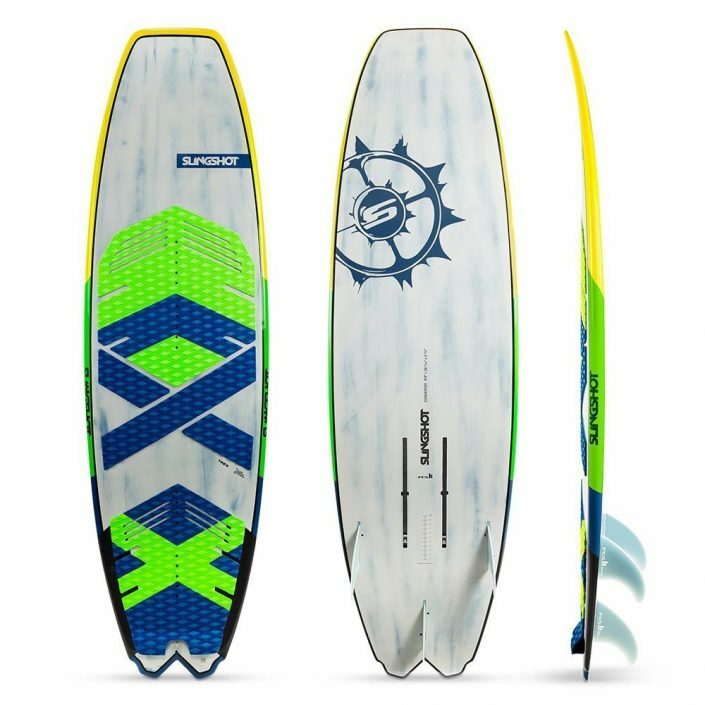 For foiling, riders appreciate the familiar feel they get from a surfboard shape instead of a dedicated foil board. 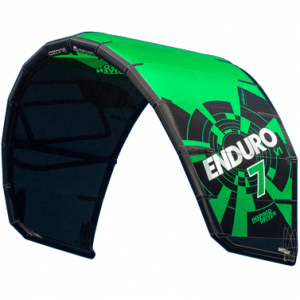 Whether youre a traveler who doesnt have room for two boards or you want to save a little money by buying one board instead of two, the Converter strikes the perfect balance between convenience and versatility, without compromising performance.